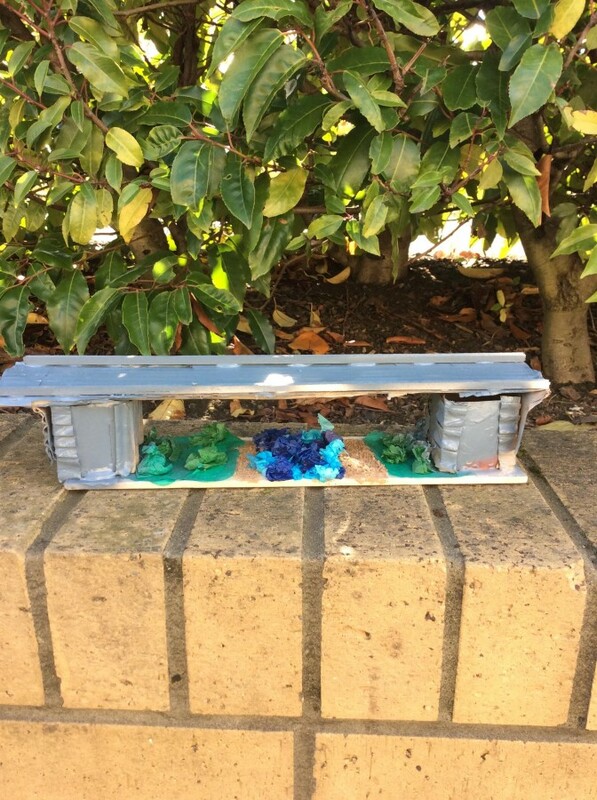 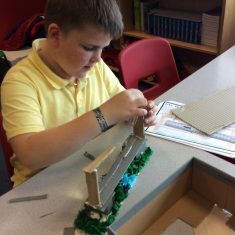 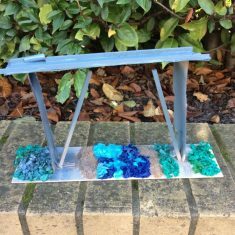 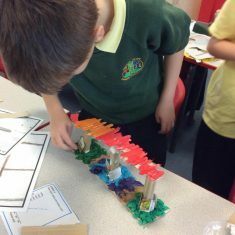 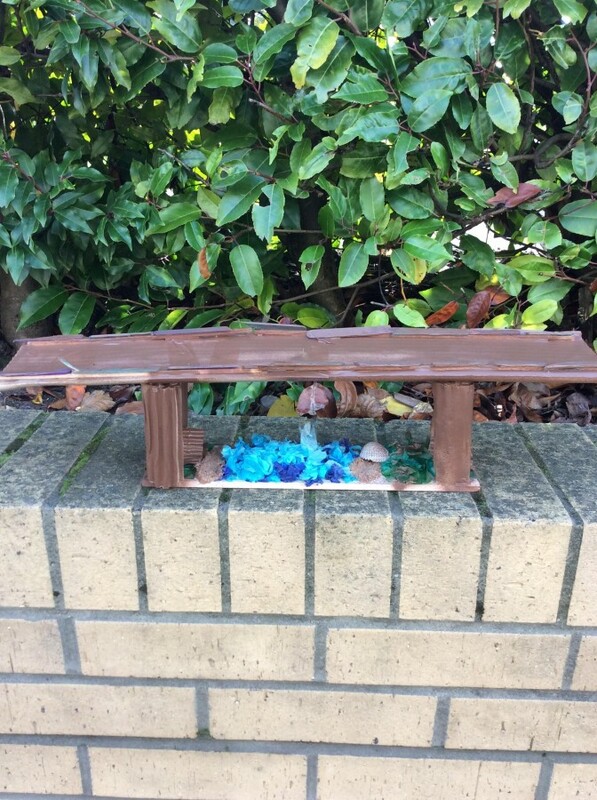 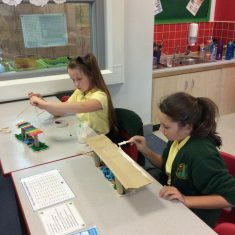 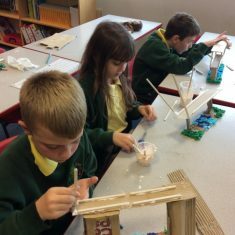 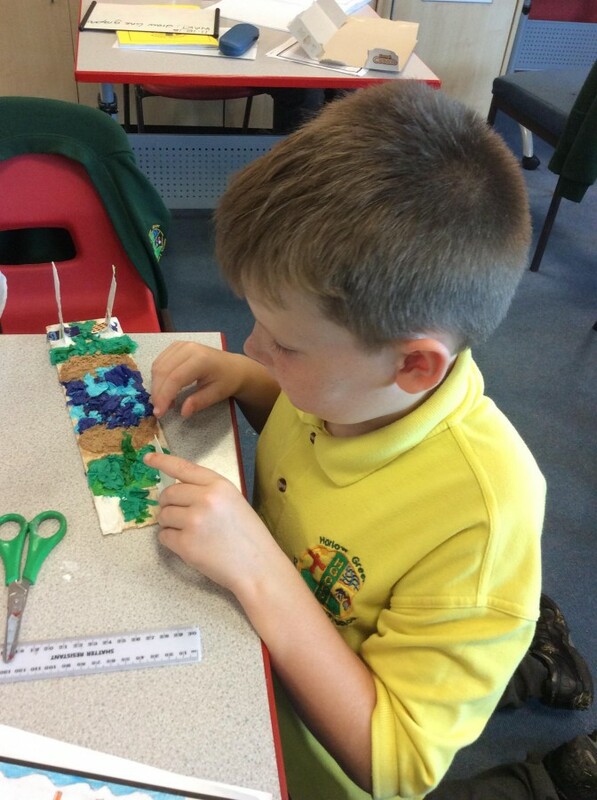 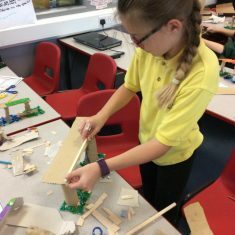 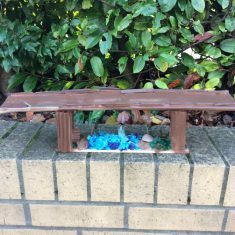 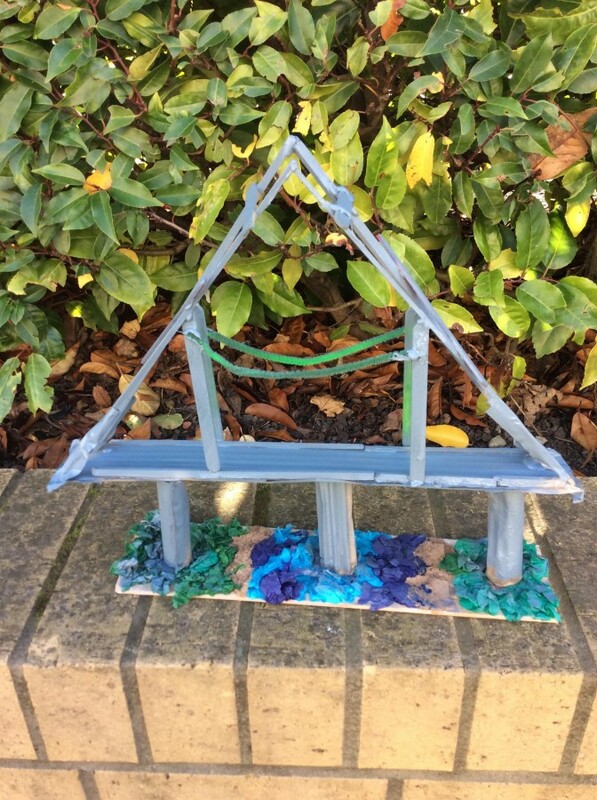 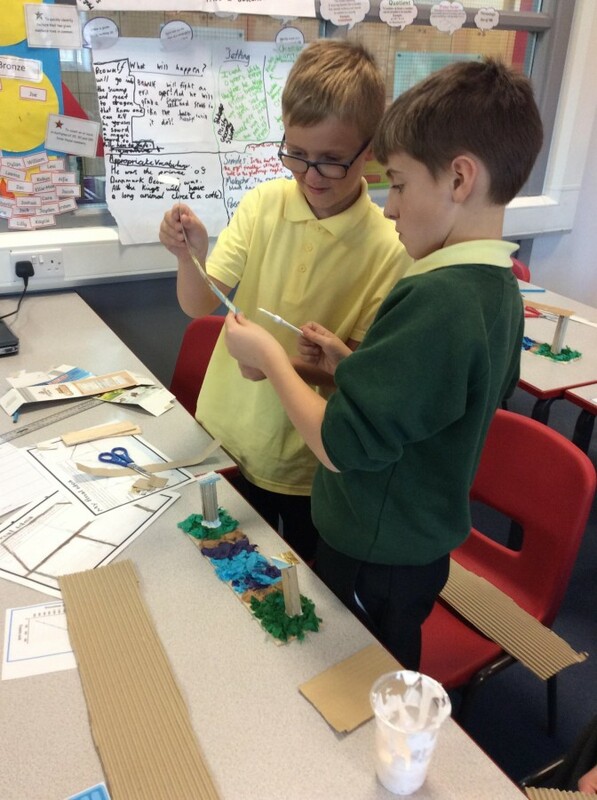 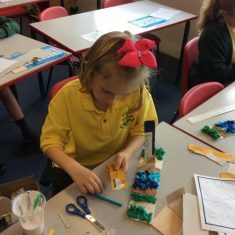 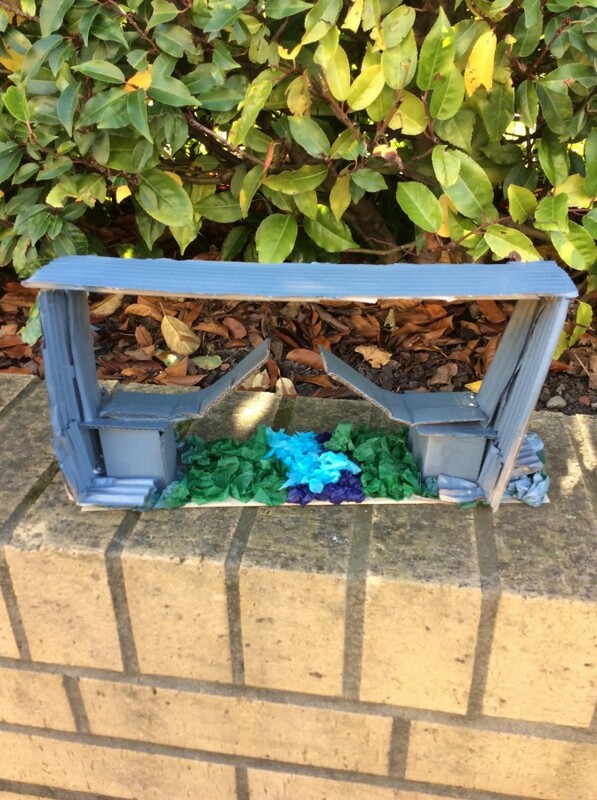 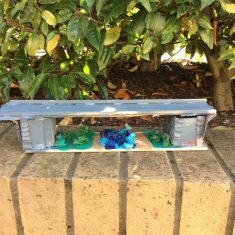 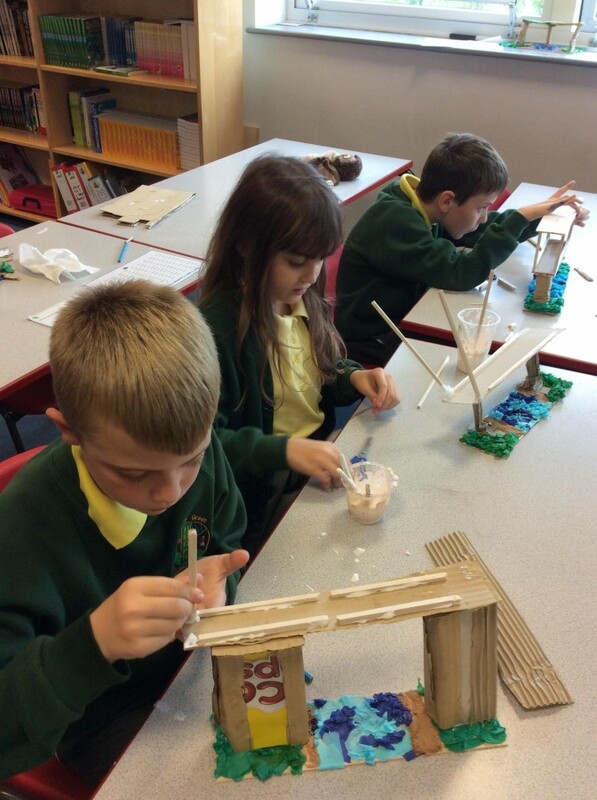 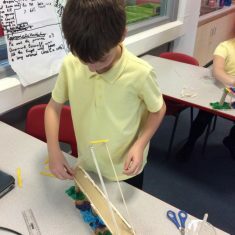 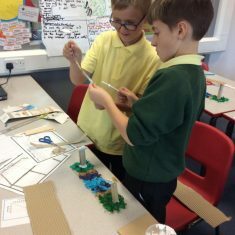 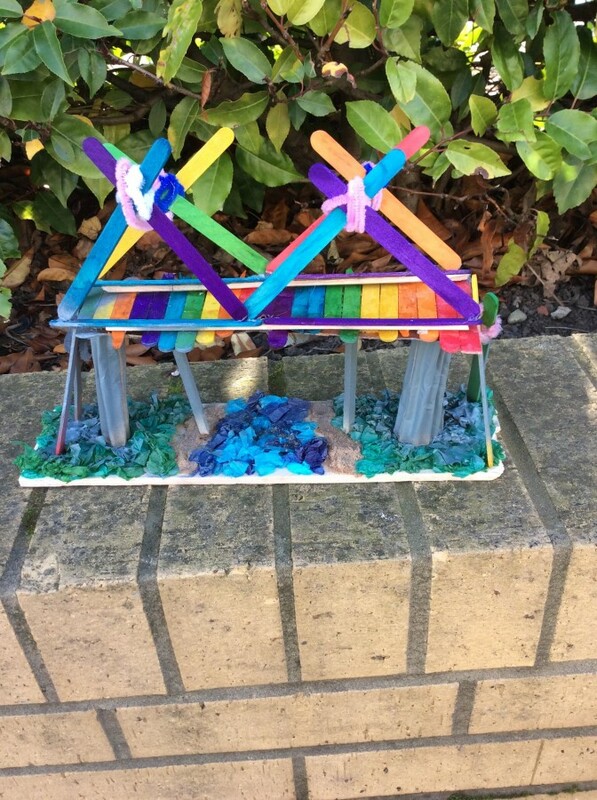 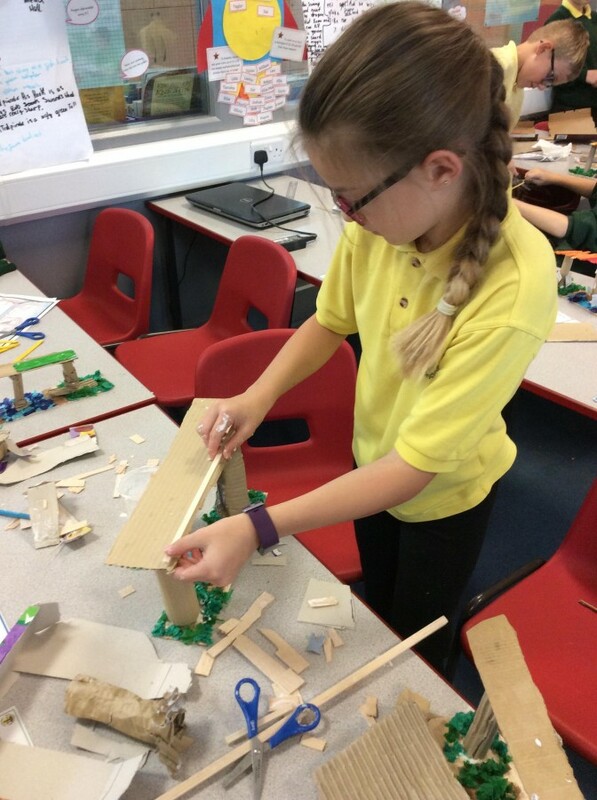 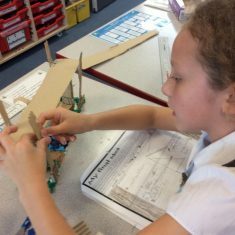 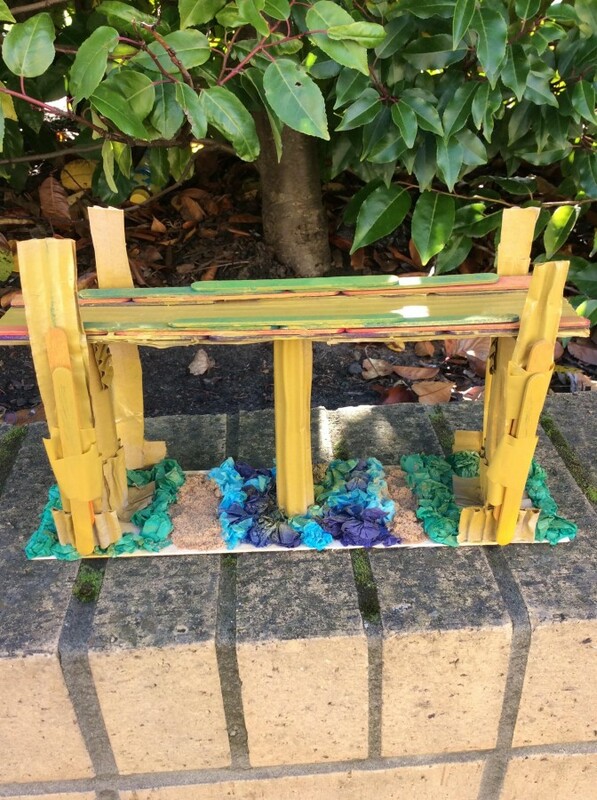 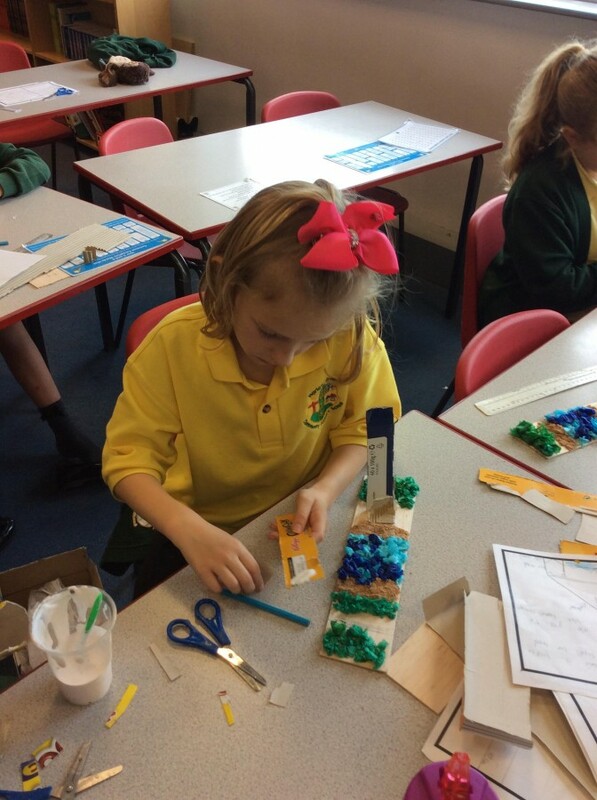 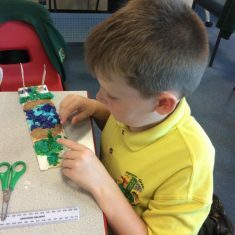 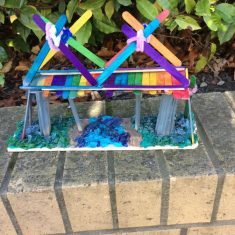 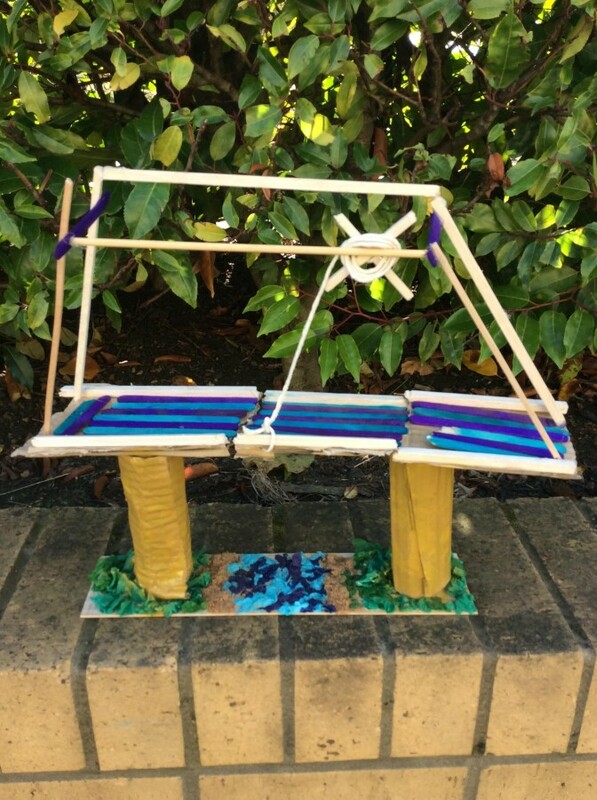 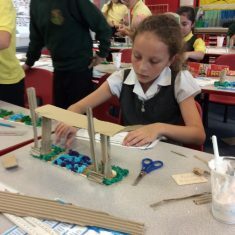 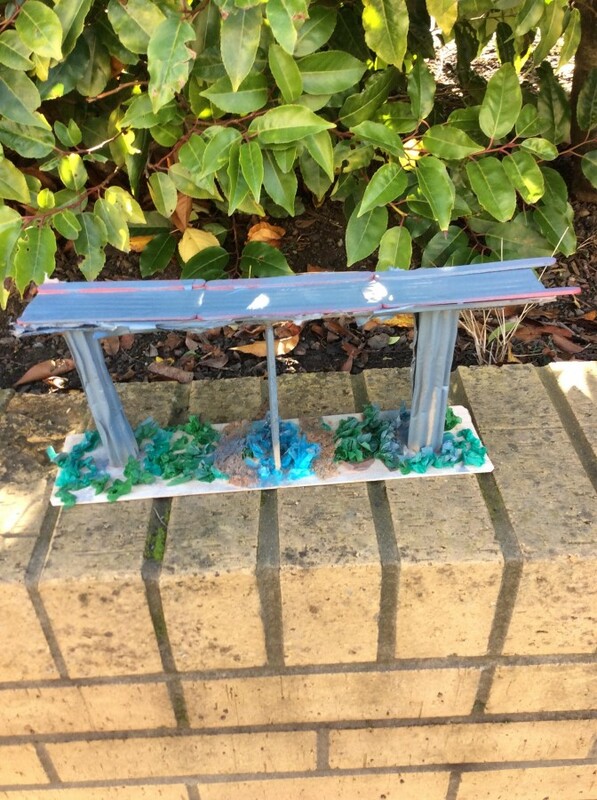 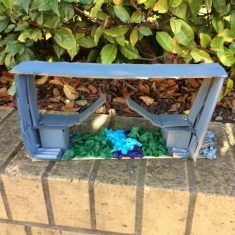 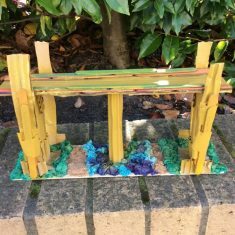 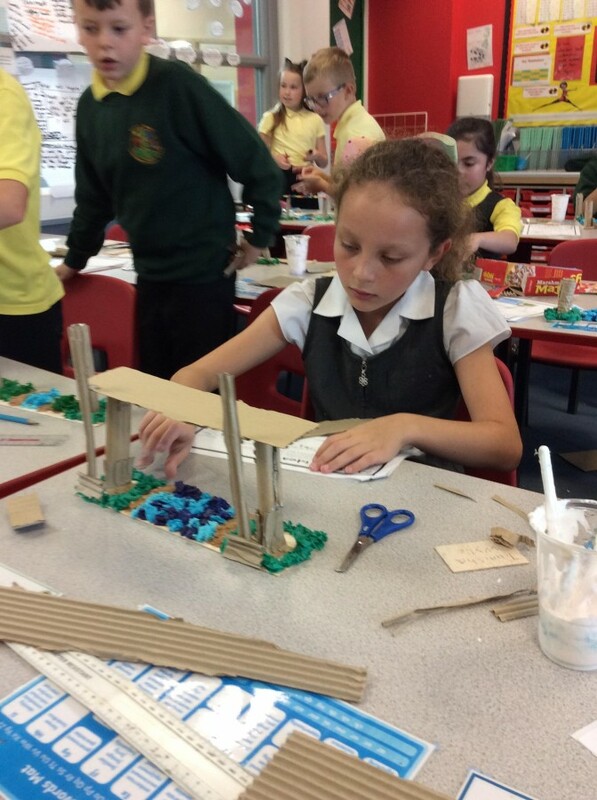 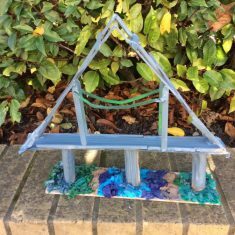 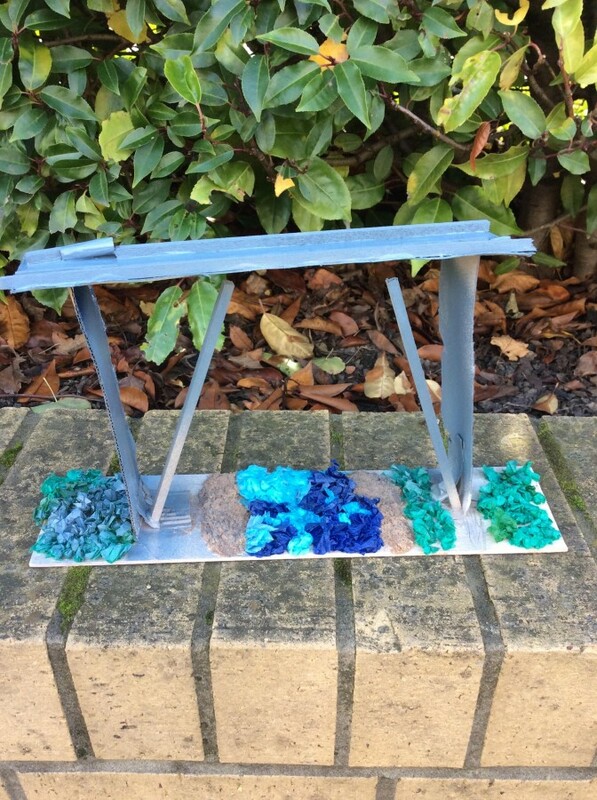 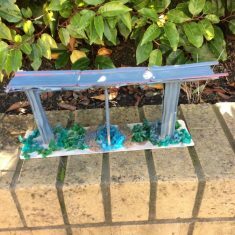 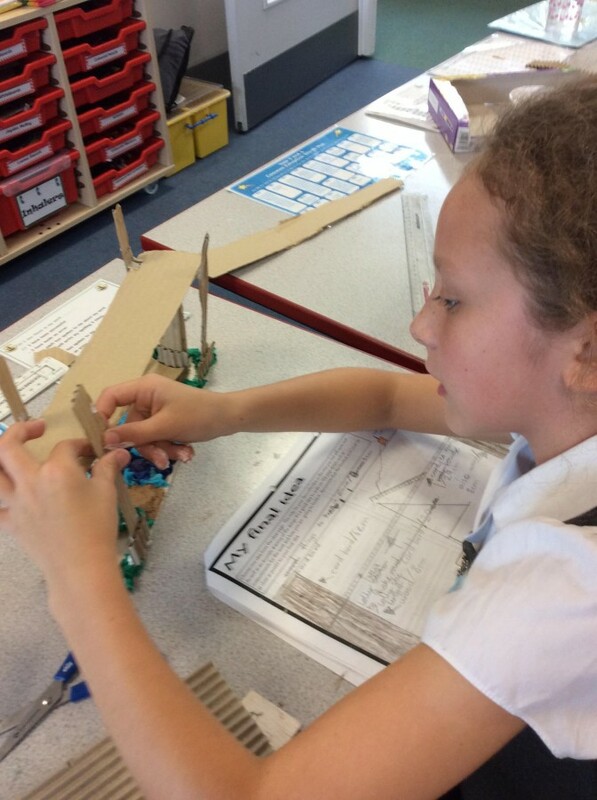 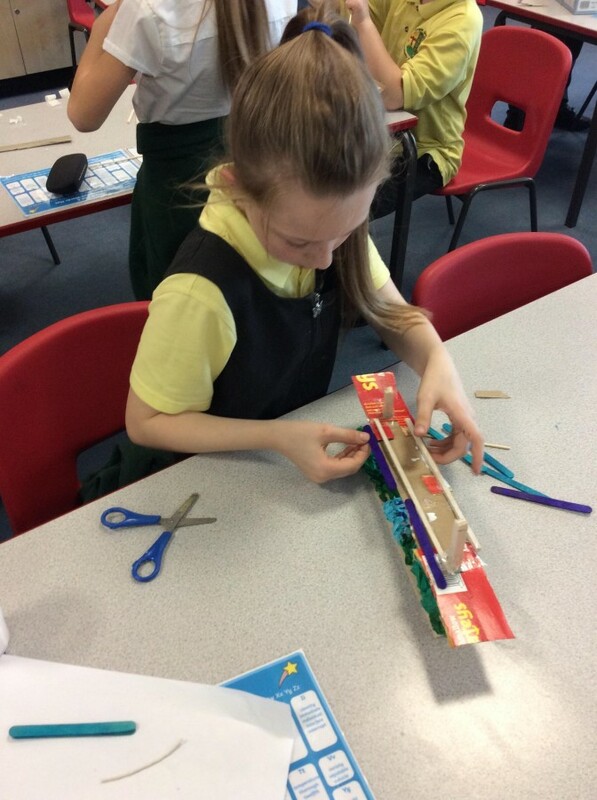 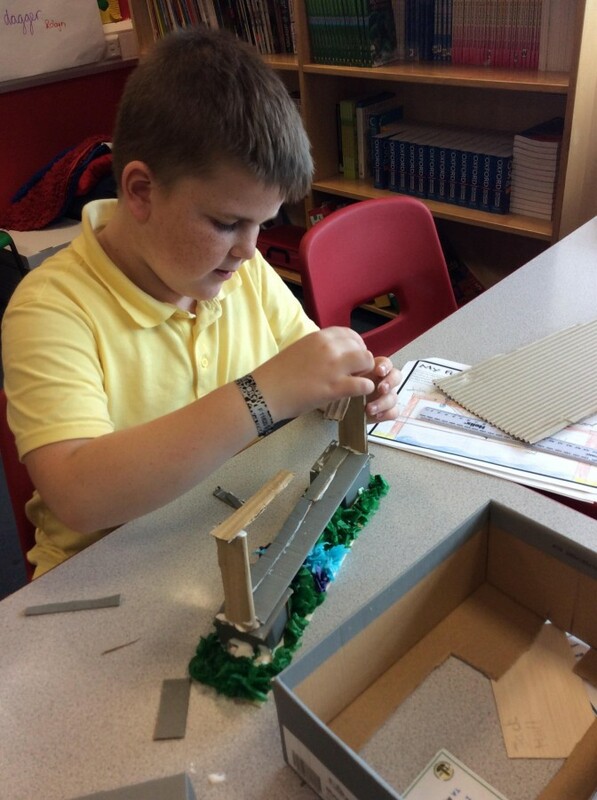 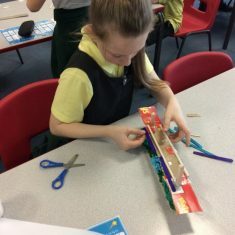 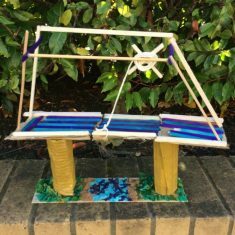 Over the last couple of weeks, Year 5 have been designing and building bridges to fit a specific brief. 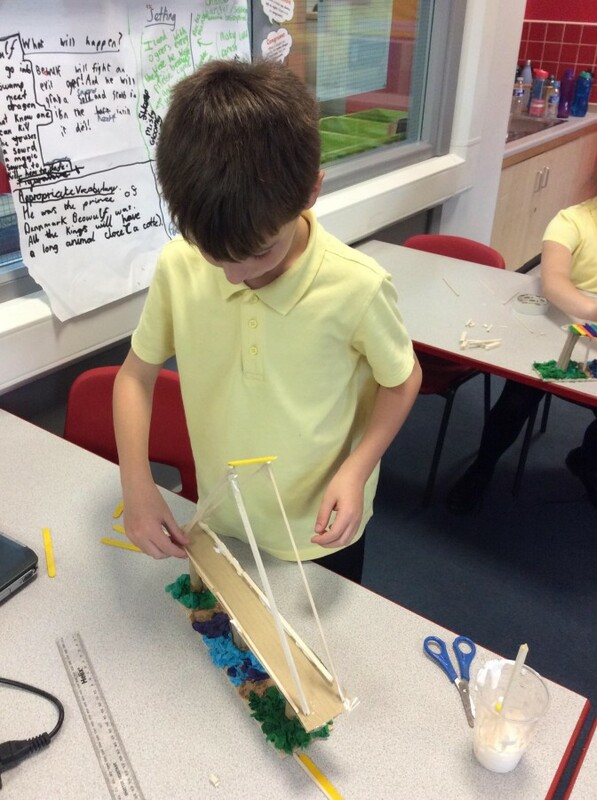 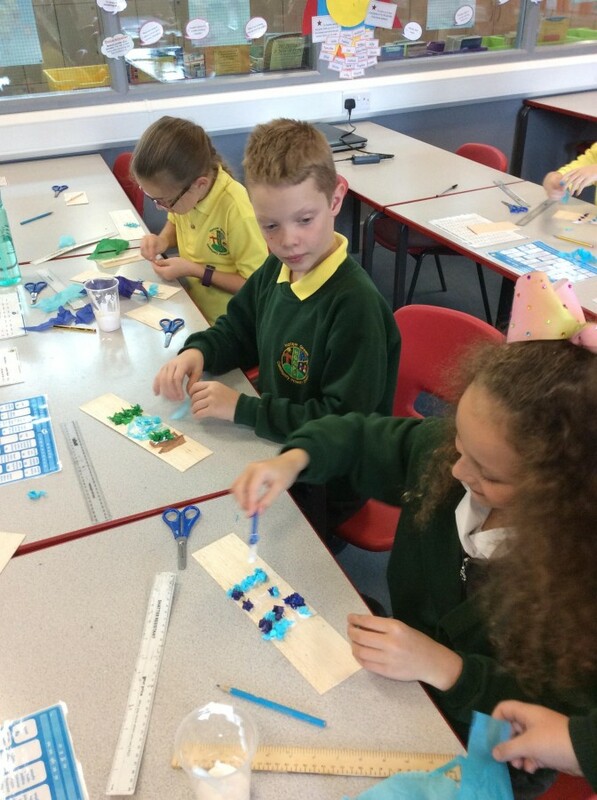 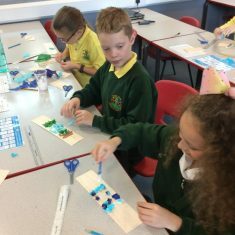 We improved our designs over a lesson or two until we were happy with a final design. 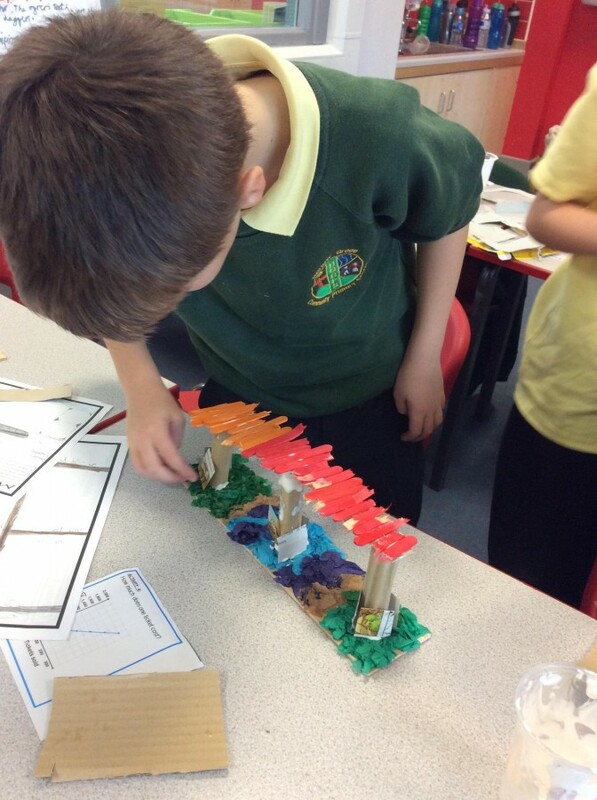 Building the bridges was fun but challenging, as the joins were quite tricky. 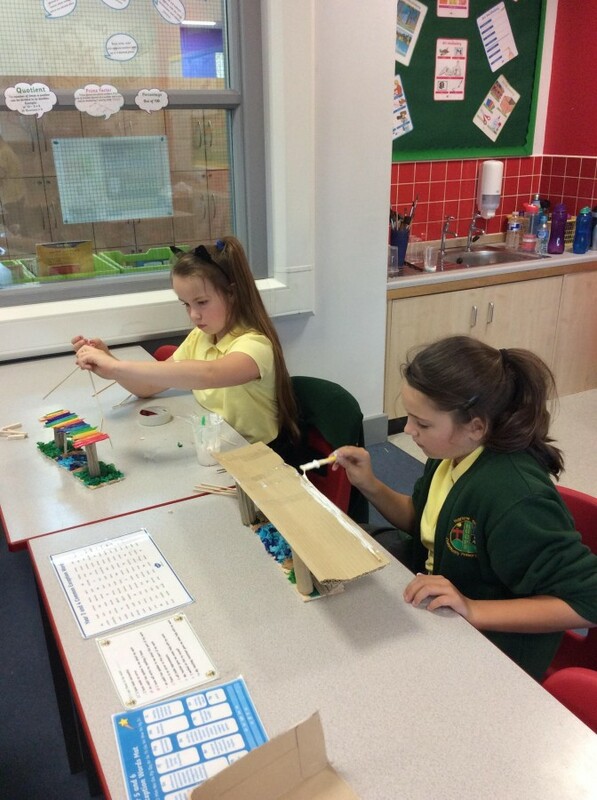 Eventually they were tested with a toy car to evaluate how successful they were.